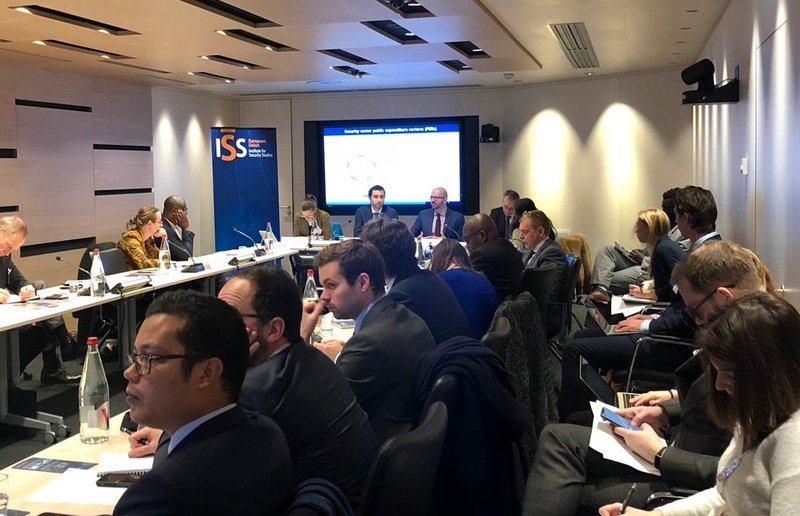 Part of the expert outreach and consultation process for the preparation of the EU Global Strategy on Foreign and Security Policy, this joint conference was held on 17-18 February 2016 at the Maison de la recherche in Paris. 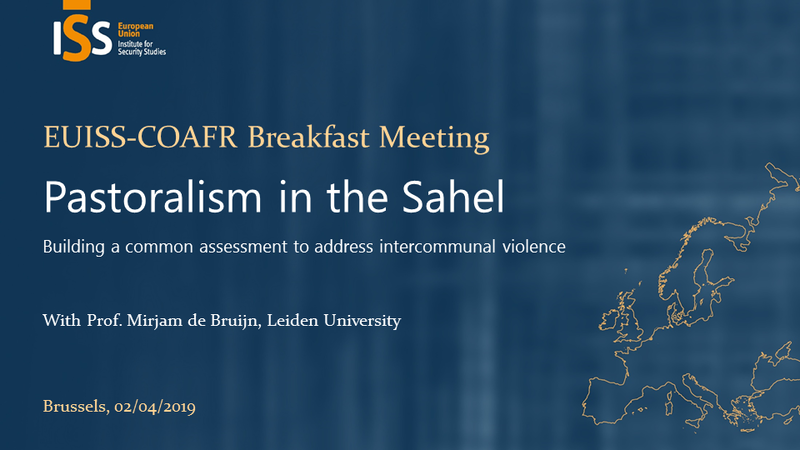 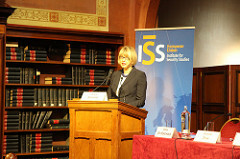 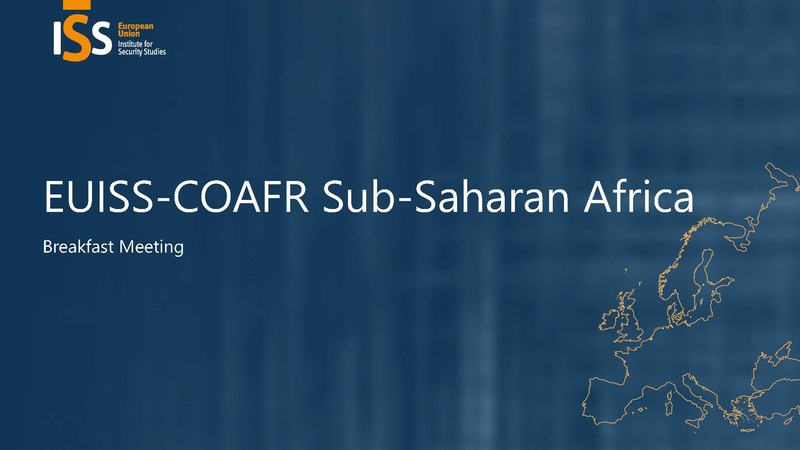 The European Union Institute for Security Studies (EUISS) organised this conference on the Sahel as part of the activities held under the Luxembourg Presidency of the Council of the European Union. 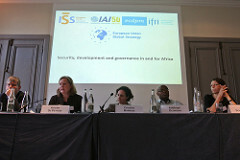 Maritime security in the Gulf of Guinea – what has been done, what needs to be done? 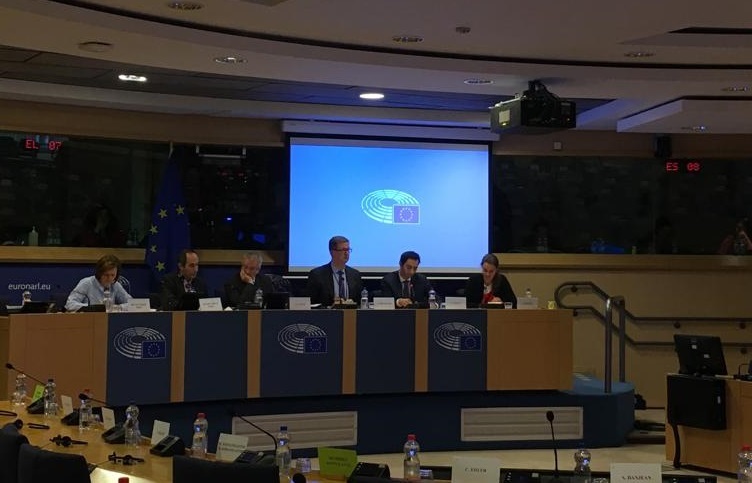 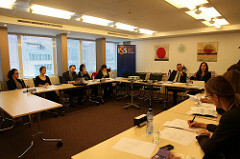 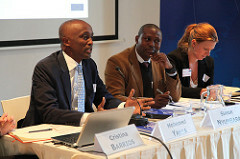 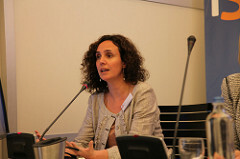 In association with DG DEVCO of the European Commission and the European External Action Service, the EUISS held a conference on Maritime security in the Gulf of Guinea on 30 June 2015 in Brussels.